It’s all about potential for Gafford, who many believe is ready to break out after averaging 11.8 points and 6.2 boards as a freshman. 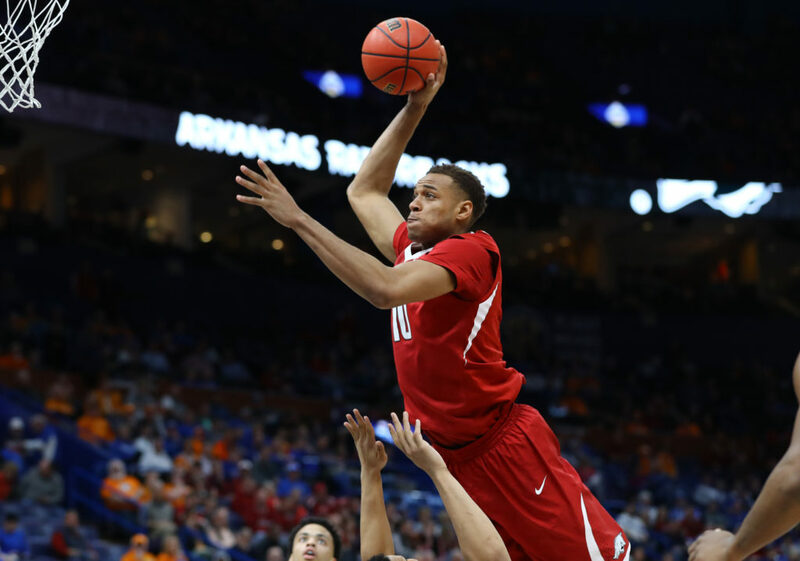 At 6-foot-11, the Razorback also averaged 2.2 blocks and is nimble enough to be effective on all areas of the floor. If Arkansas is to make a third straight NCAA Tournament trip, they’ll need Gafford to lead the way. 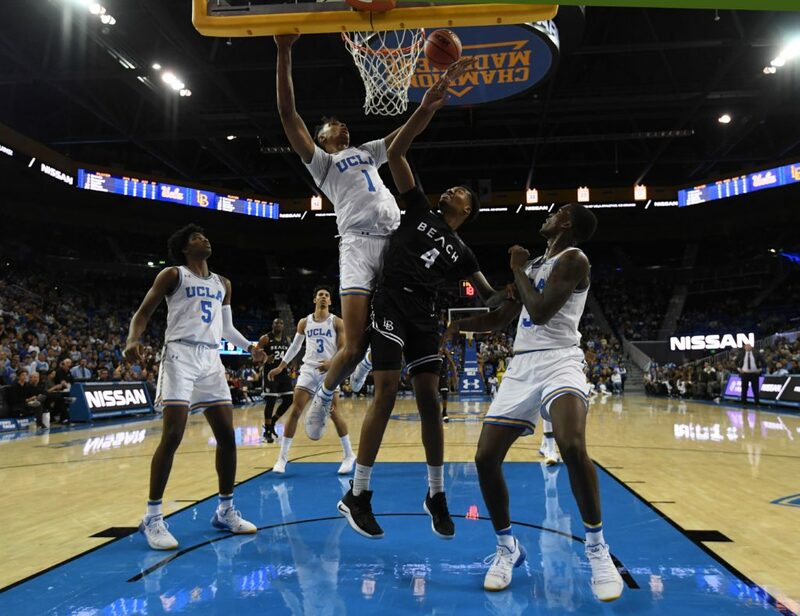 Standing at 7-foot-1 and still growing, Brown has all the makings of a future first-round draft pick. Brown is athletic for his size and utilizes his tremendous wingspan well. While he still has plenty of areas in need of fine-tuning, Brown can make an immediate impact in Westwood. 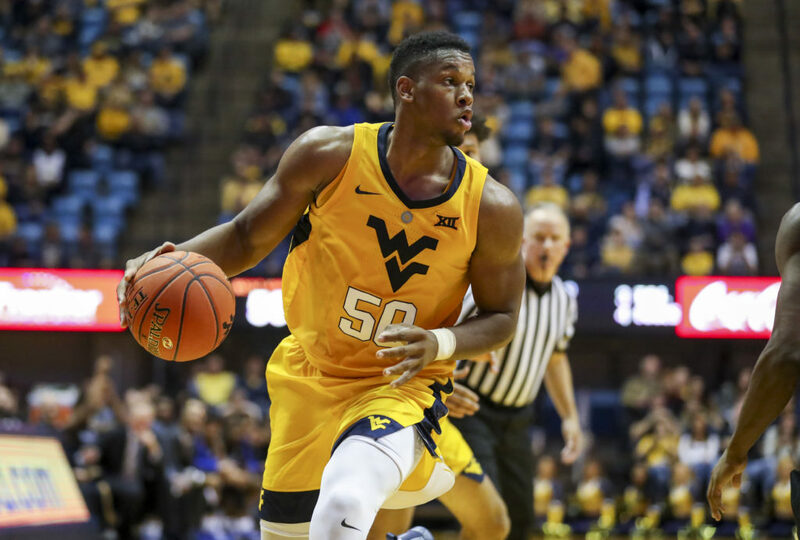 Second in the country with 116 blocks last season, Konate now has a chance to show off more of his overall game with the likes of Jevon Carter and Daxter Miles Jr. gone. The 6-foot-8 Mali native averaged 10.8 points and 7.6 rebounds. He could very well end up being the best big man in the Big 12 this season. 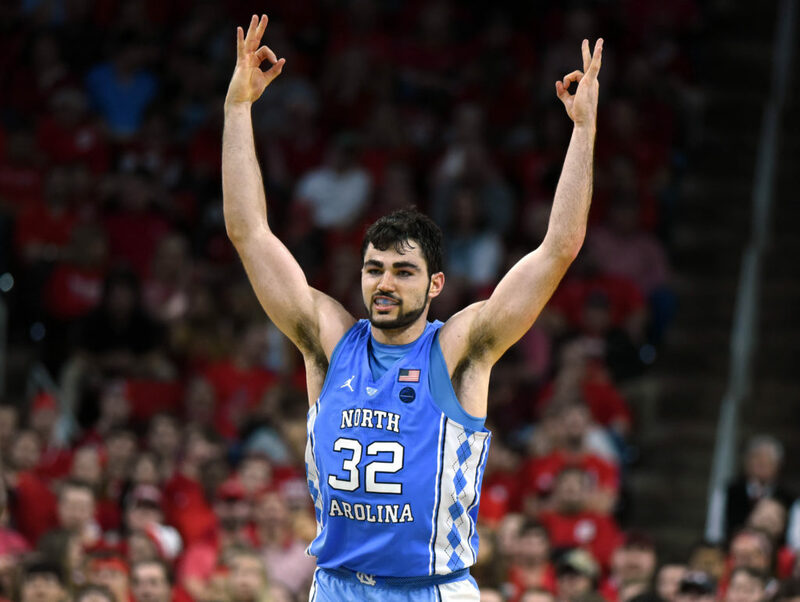 It can be argued that Guy is perhaps the best pure shooter in the country even though he’s made just 42.3 percent of his attempts in two seasons. 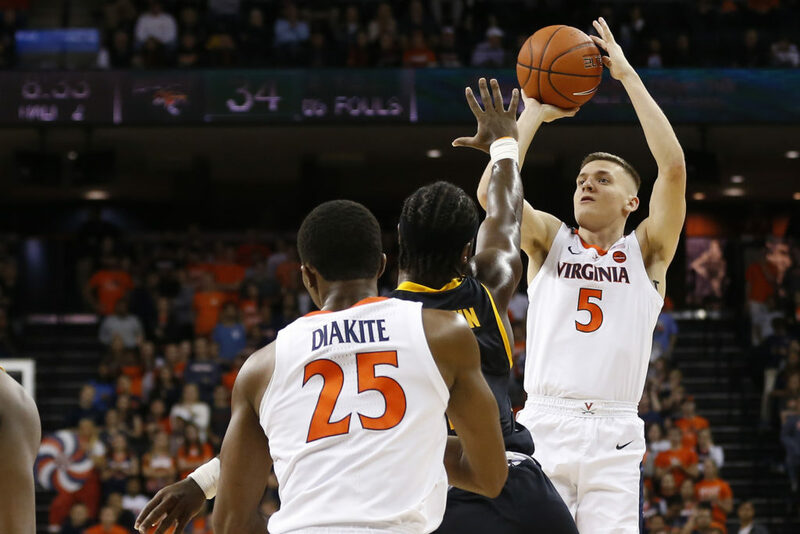 Guy’s shooting percentage from beyond the arc dipped below 40 percent last season after nailing almost half of his 103 attempts as a freshman. He’s still clutch, and averaged 16.3 points on 27-of-52 shooting in his last four games in 2017-18. The 5-foot-11 Waters might be the best ball-handler in the country. Sure, that’s a hefty label, but it seems to fit in this instance. Waters averaged 6.0 assists as a freshman to go along with a team-leading 15.9 points. Perhaps what gets lost in Waters’ game was how his defense improved as last season went on. 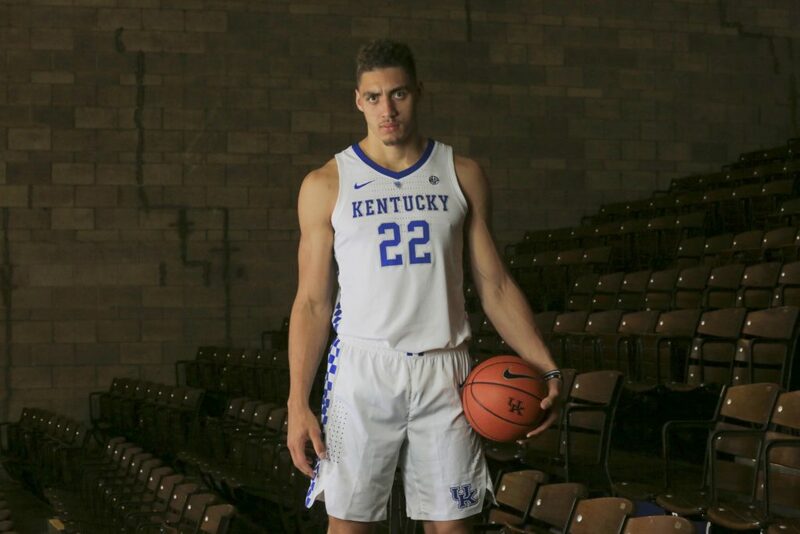 Reid Travis’ new teammate at Kentucky, Washington has the makings of the next special NBA product from John Calipari’s program. 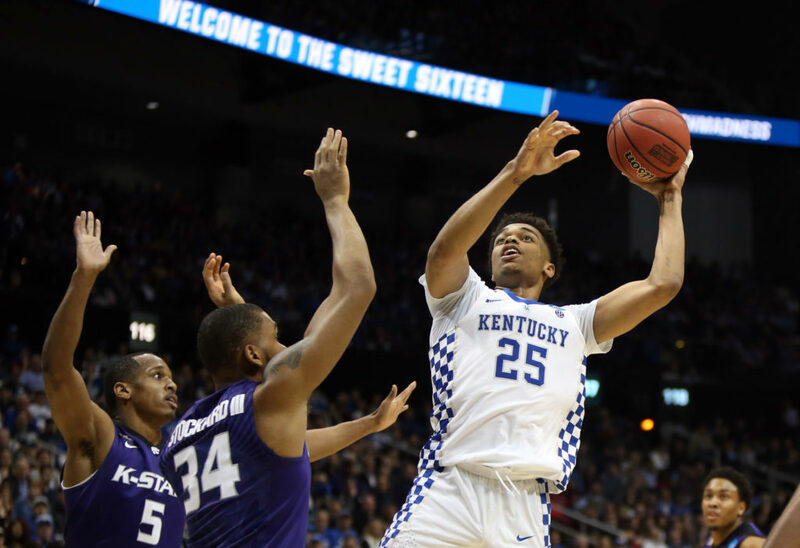 Washington averaged 10.8 points and 5.7 rebounds in 2017-18, and with another year of seasoning should only get better as the second-ranked Wildcats make a push for the national title. After the reigning national champs lost a host of talent to the NBA, Paschall likely will take over the leadership role for Jay Wright’s team. Paschall averaged 10.6 points and 5.3 rebounds while starting every game he played last season. His 24 points on 10-of-11 shooting in the national semifinal-rout of Kansas is the defining moment of his career. Normally we talk about the great crop of freshmen for the Wildcats, but their biggest addition this season is a graduate transfer from Stanford. The 6-foot-8 Travis averaged 19.5 points and 8.7 rebounds for the Cardinal last season. The talent is obviously there, but Travis’ biggest asset may be his experience. Hoosier fans are thrilled Langford stayed in state to star for Indiana, even if it’s just for one season. 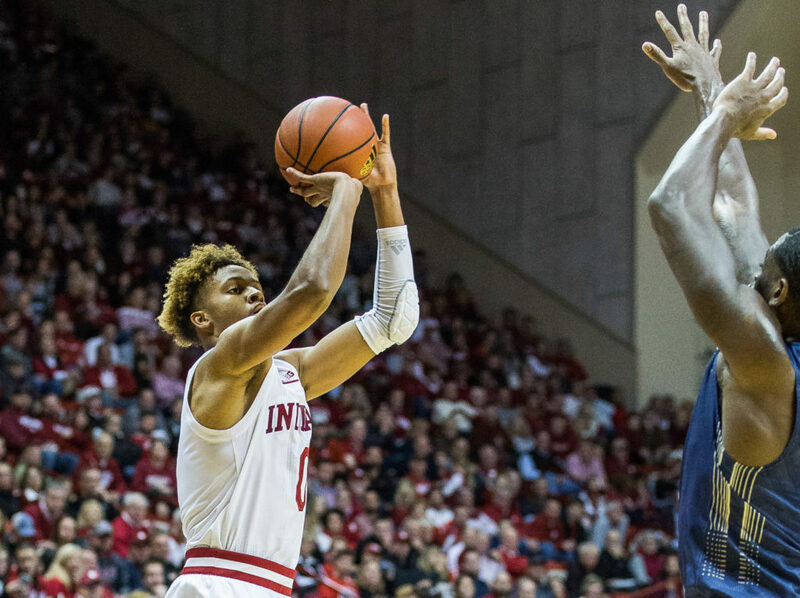 Langford has a knack for filling the bucket, and teamed with top returning scorer Juwan Morgan should give Indiana a potent punch — one that it hopes will help the program return to the NCAA Tournament after missing out the last two seasons. Howard blossomed into one of the top players in the country last season while averaging 20.4 points and shooting 46.4 percent. But there’s more to his game as his 3.2 boards and 2.8 assists per game can attest. 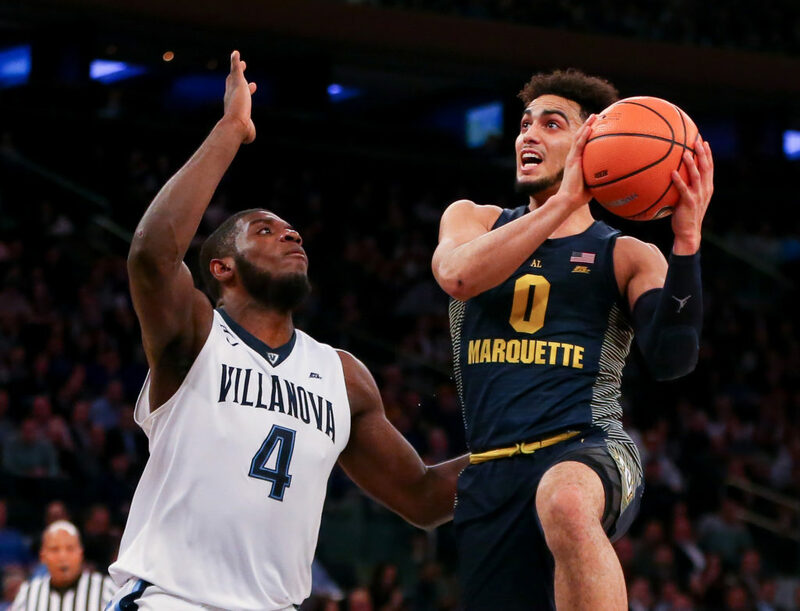 Howard has improved during his two seasons at Marquette, and might be ready for a climb to that elite status. The star of the McDonald’s All-American game, Little is a gifted wing performer who seems destined to enjoy a solid NBA career. He’s a confident player who can do a little bit of everything along the perimeter, which should be fun for Tar Heels fans to watch. 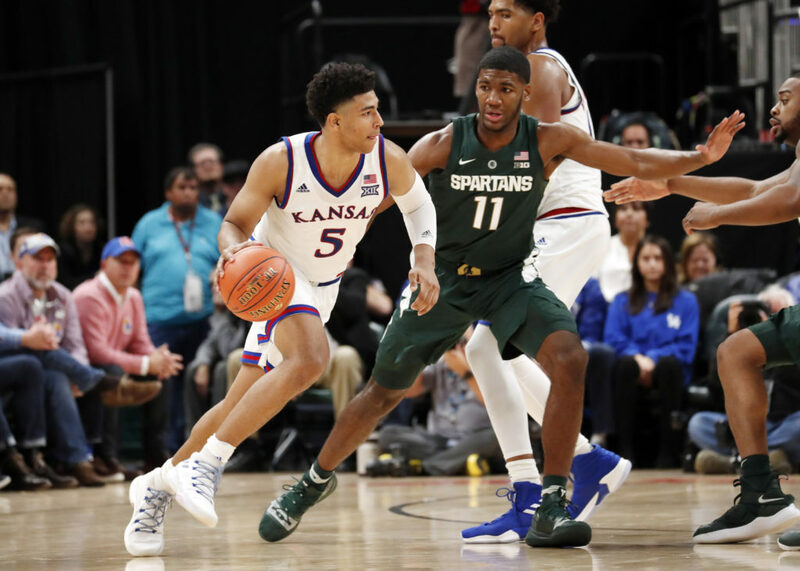 The pride of Bill Self’s recruiting class, Grimes seems to play bigger and more physical than his 6-foot-5 frame would suggest. A pure scorer, Grimes should be able to finish with the best of them while also providing some consistent contribution from the outside. Williamson is a highlight reel every time he steps on the court. His entertaining dunks have made him a social media star. Perhaps 25 years ago, he would seem out of place in Duke’s system. But in the one-and-done era, Williamson is an exciting and exceptional talent who can thrive. Whether he fits well in a team concept will be interesting to watch. Perhaps overshadowed by Barrett, Reddish is an elite talent in his own right. 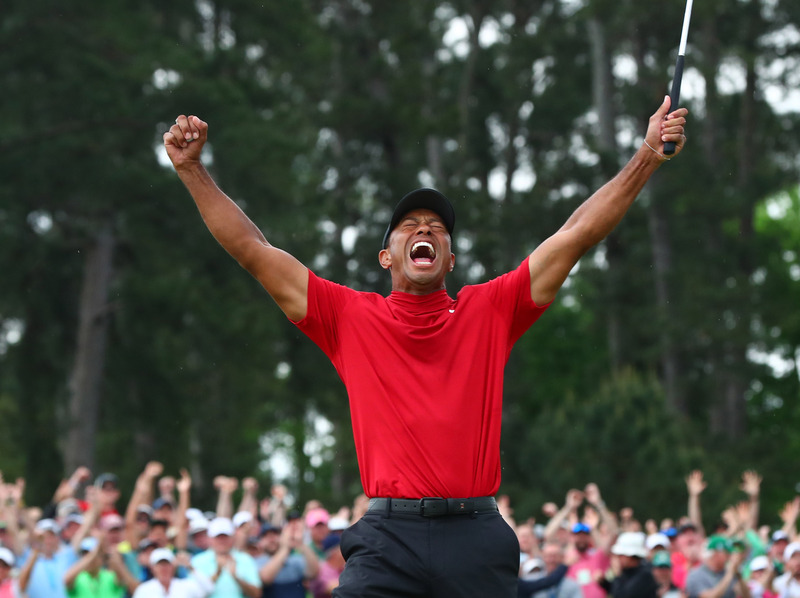 Blessed with tremendous athletic ability that seems to go beyond his 6-foot-8 frame. 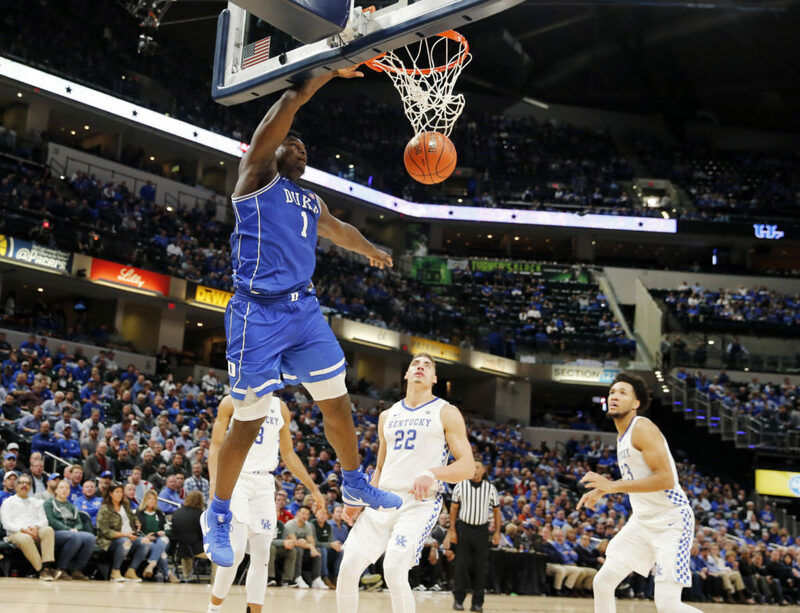 He’s battled injuries of late and his desire at times has been questioned, but seeing Reddish, Barrett and fellow freshman Zion Williamson together on the floor for Duke will be something to behold. 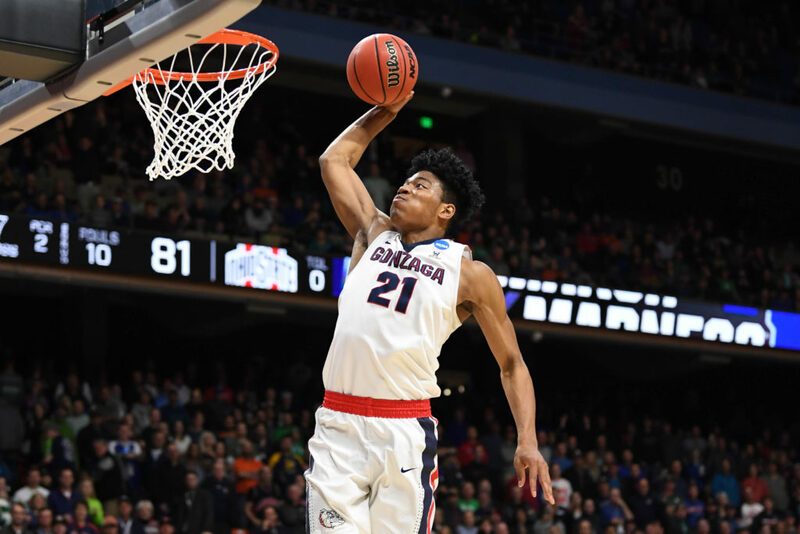 Consider 2017-18 an appetizer for Hachimura, who is expected to step into the starting lineup for a Gonzaga squad ranked third in the AP poll. Hachimura came off the bench in all but two games last season for the Bulldogs, averaging 11.6 points, 4.7 boards and logging 20.7 minutes per contest. His production should increase as his role with the team expands. 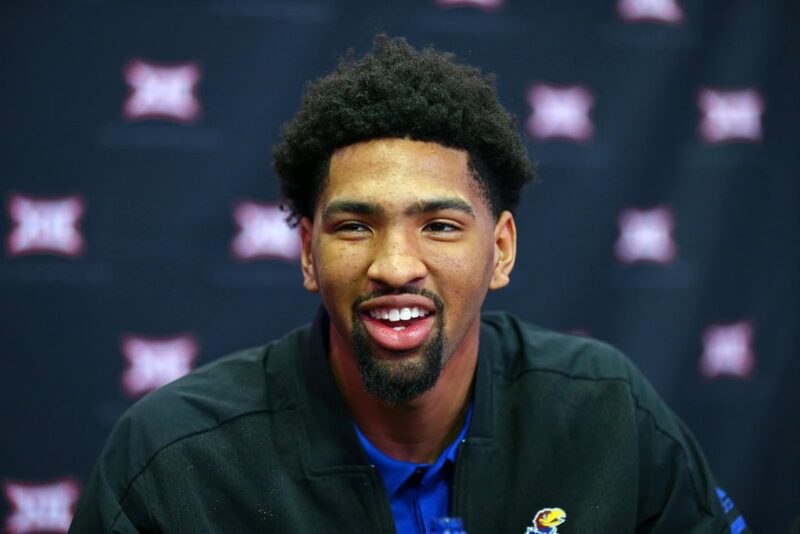 The most talked about transfer in the game has settled in Lawrence following two seasons playing for his hometown Memphis Tigers. At 6-foot-9, Lawson is strong enough to be a serious presence inside while still offering some solid perimeter skills. In 2016-17, he averaged 19.2 points, 9.9. rebounds and 3.3 assists. Just another addition to an already loaded roster for the nation’s preseason No. 1. 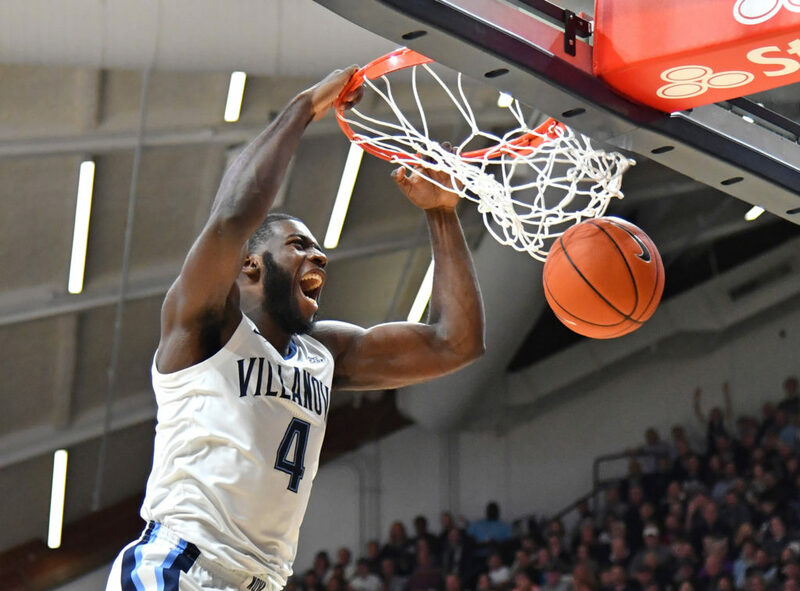 Williams found his way onto the radar with strong early season games against Purdue and Villanova in 2017-18, and really didn’t let up. He’s 6-foot-7, but not afraid to work the block. His intelligence with the basketball might be one of his more underrated traits. 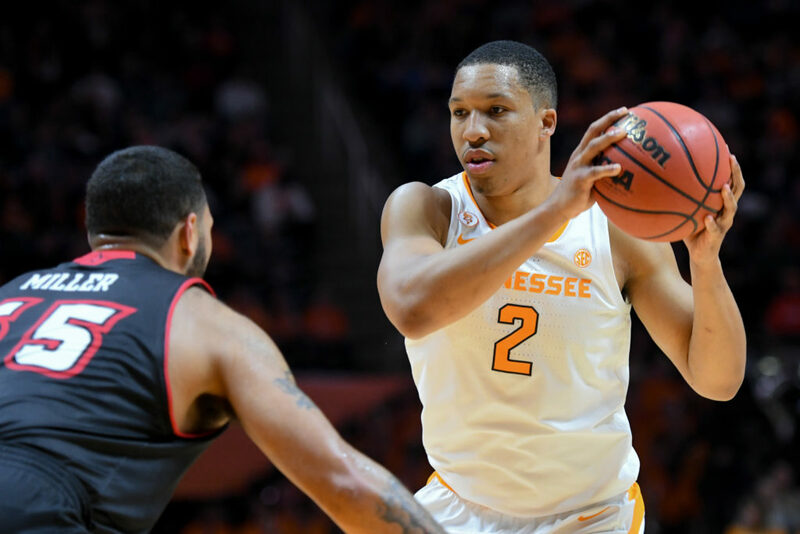 Williams is a big reason the Volunteers open the season ranked sixth in the AP poll. The casual college hoops fan probably does not know much about Daum, but the 6-foot-9 Jackrabbit ranked sixth in the country last season averaging 23.9 points — after he tied for second (25.1 ppg) as a sophomore. 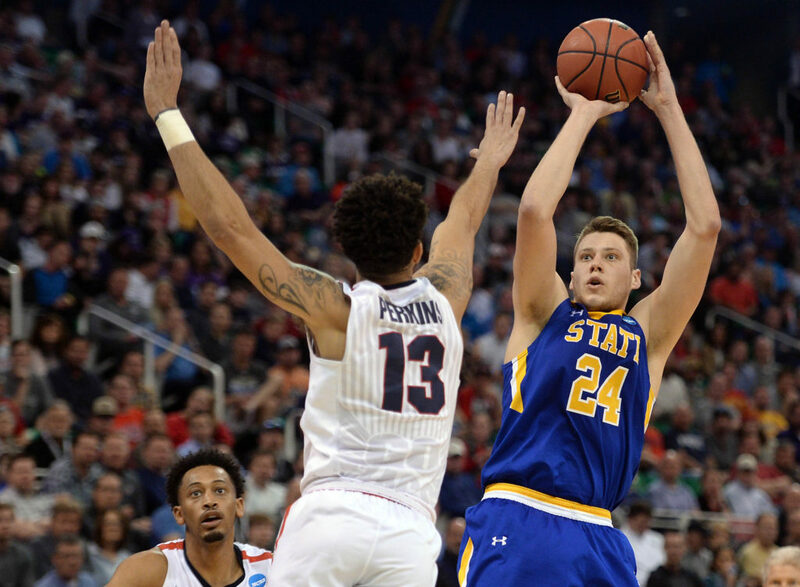 Daum’s not just a scorer, he also averaged a career-high 10.3 rebounds during South Dakota State’s 28-win campaign in 2017-18. There might not be a better creator in college basketball than Ponds. He’s been the star on sub-par teams each of the last two seasons, ranking amongst the nation’s top scorers at 21.6 points per game in 2017-18. 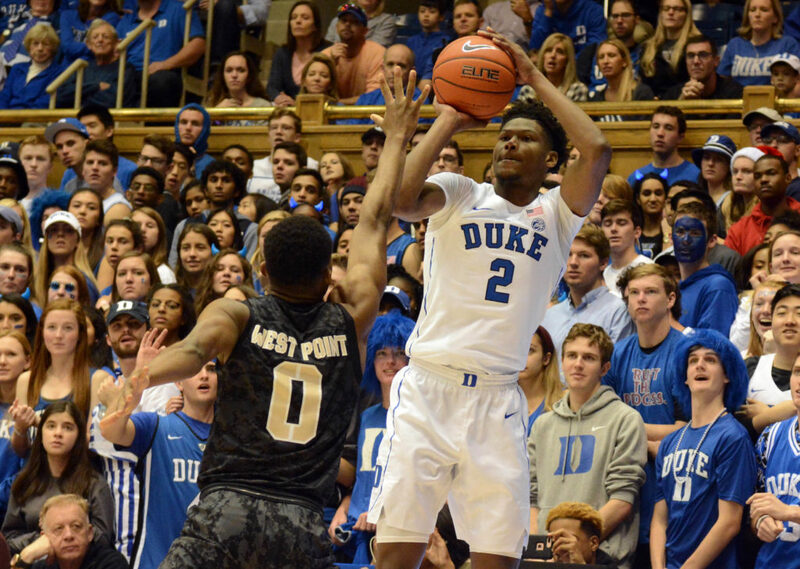 Over his final nine contests last season, Ponds averaged 27.2 points on 49.4 percent shooting. Battle surprised many by returning to the Orange after he averaged 19.2 points as a sophomore. 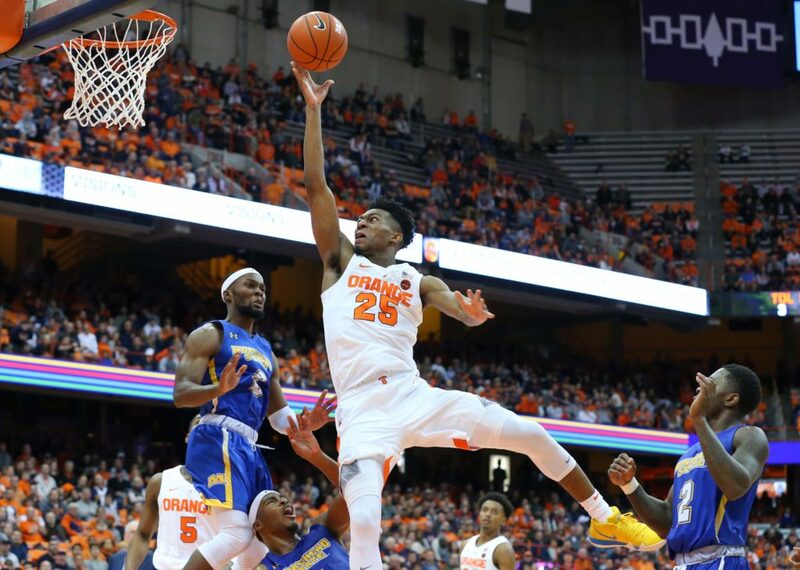 Syracuse is a Top 25 team because of Battle — although he needs to improve on his 39.9 percent shooting clip from a season ago. It will also be interesting to see if he’ll get a few more breathers after leading the nation at 39.0 minutes per game. Happ keeps getting better with age (at least statistically), so that bodes well for this season. The preseason All-American averaged 17.9 points, 8.0 rebounds and 3.7 assists for a rebuilding Wisconsin group last season. 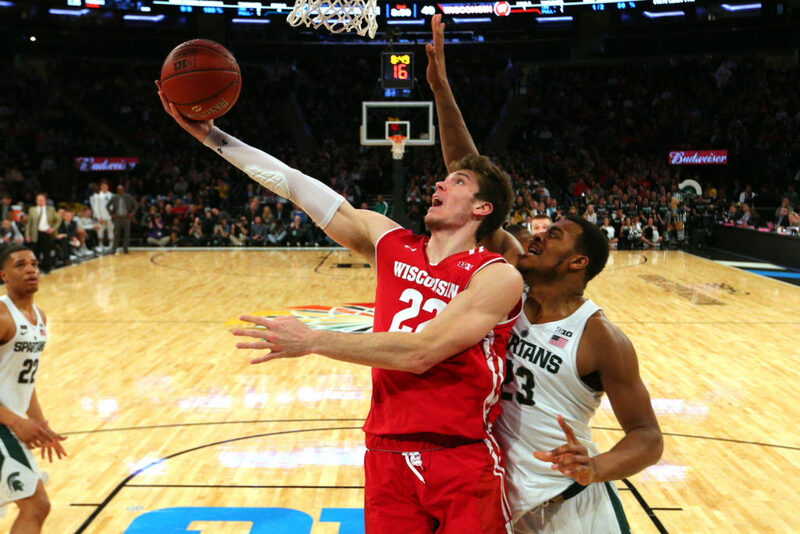 While the 6-foot-10 Happ looks to get even better, his goal will be to lead the Badgers back to the NCAA Tournament after their string of 19-straight appearances ended in 2017-18. 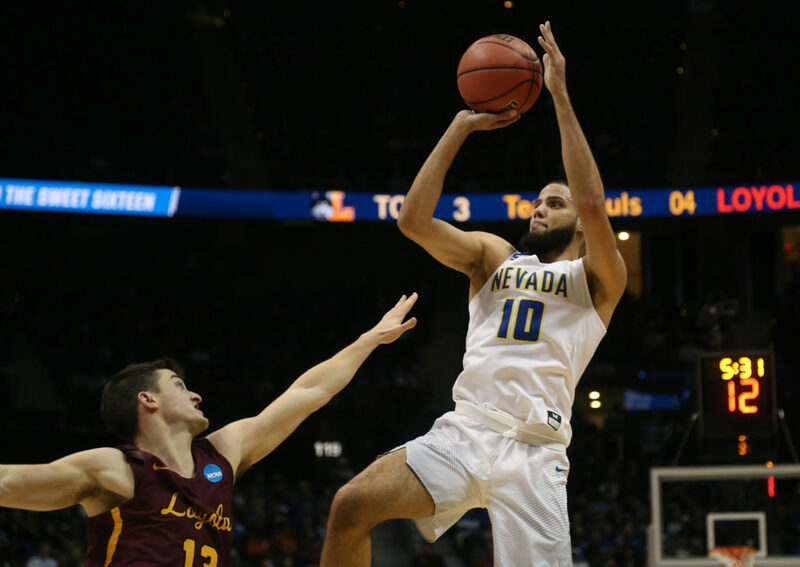 Martin was a key reason the Wolf Pack reached the Sweet 16 last season and is expected to again be the main man for the seventh-ranked team in the AP Poll. The North Carolina State transfer averaged 18.9 points and was named Mountain West Conference newcomer of the year. Martin, along with brother Cody and Jordan Caroline make up one of the most talented frontcourts in the country. After serving as a role player and making one start over his first two seasons in Chapel Hill, the 6-foot-8 Maye broke out while averaging 16.9 points and 10.1 rebounds in 2017-18. That effort is a big reason Maye was tabbed a preseason All-American. The former walk-on also made an impressive 43.1 percent (50 of 116) of his shots from beyond the arc last season. 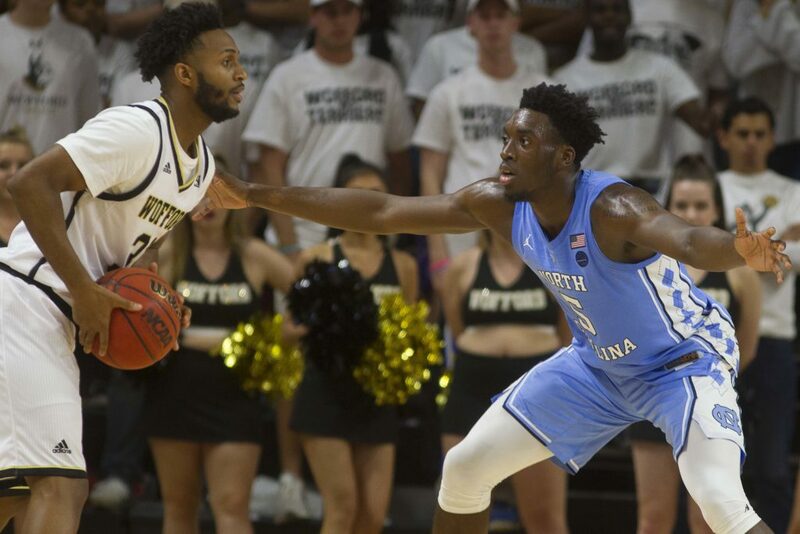 The leading vote getter for the AP preseason All-America team flirted with jumping to the NBA following his breakout sophomore season for the Boilermakers. Edwards finished third in the Big Ten at 18.5 points per game and shot 45.8 percent from the floor. He’ll likely be asked to do more this season, but Edwards should be able to handle the extra load. The Canadian has only just begun his collegiate basketball career, but many believe he’s already the best player in the country. 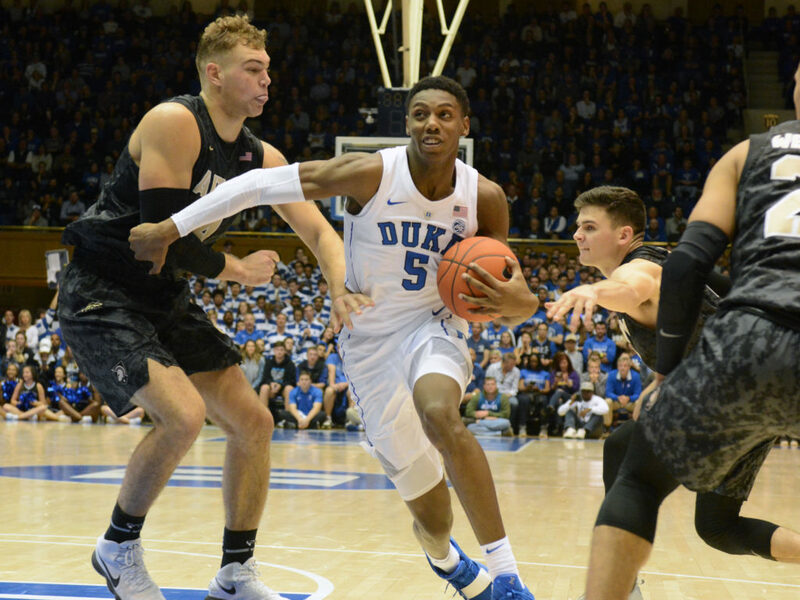 The athletic, versatile 6-foot-7 Barrett leads another elite class for Coach K and was named to The Associated Press preseason All-America team. 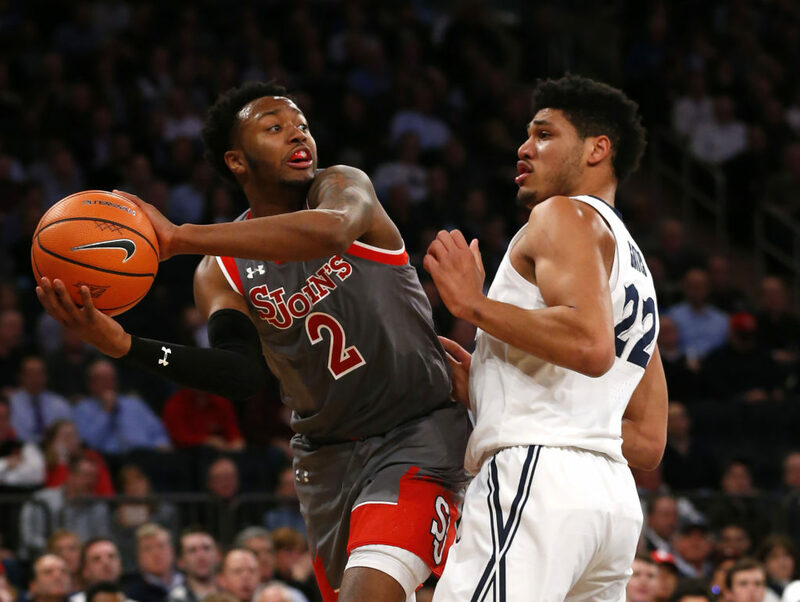 Barring any setbacks, Barrett should be the No.1 overall pick in the 2019 NBA draft.